Leucine is one of three essential amino acids commonly found in BCAA supplements. 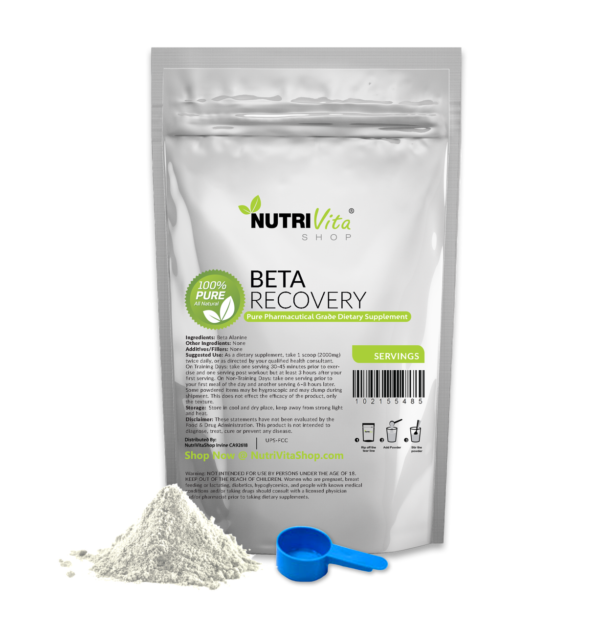 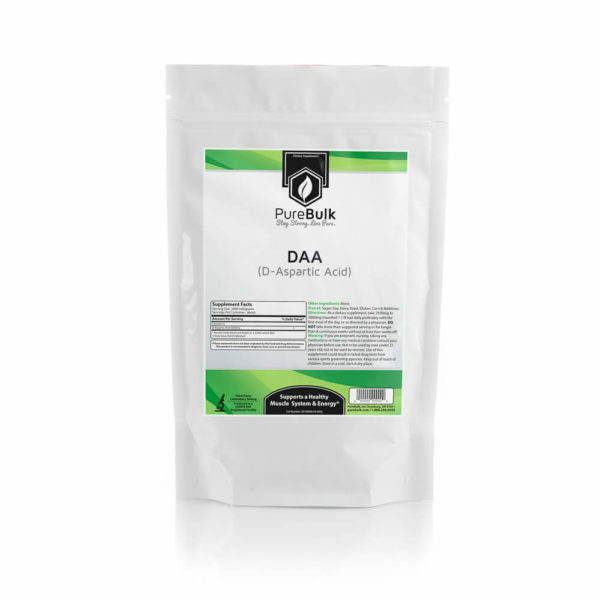 This is the primary amino acid and is responsible for the muscle-building benefits of BCAA powders. 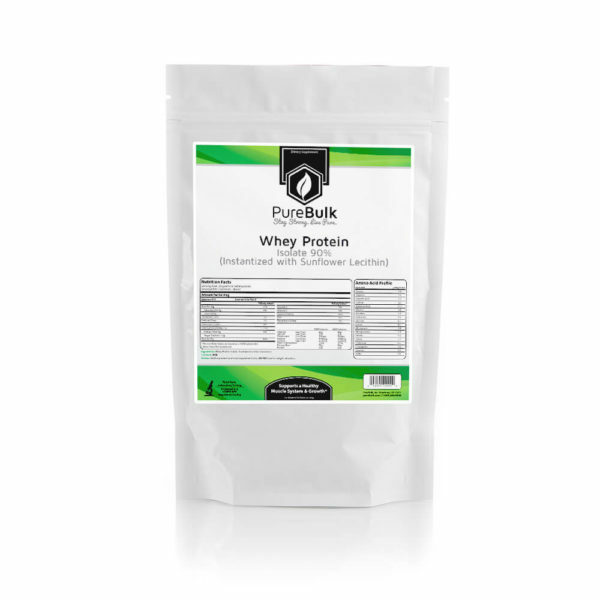 This supplement assists in protein synthesis and also may promote lean mass for those with a suboptimal protein intake. Take 2 to 5 grams of L-leucine after a workout or with meals. Taking leucine with a meal containing complete proteins and fat may be best for optimizing muscle building benefits of this amino acid. 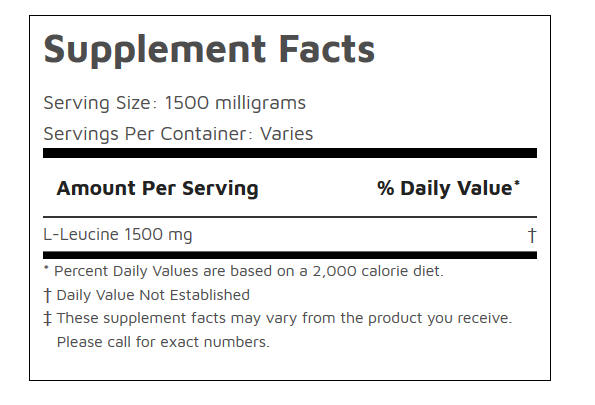 See this article (scroll down to the Leucine section) for an explanation.